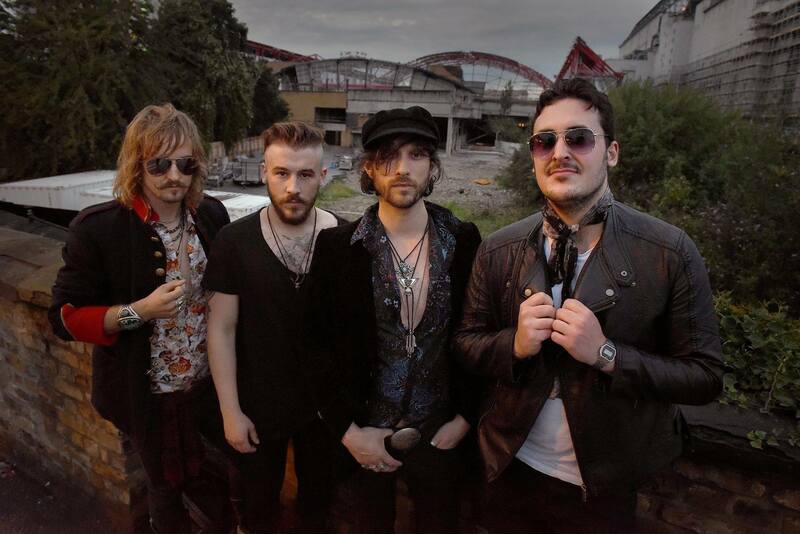 Dirty Thrills Premiere New Video And Release EP – Rockposer Dot Com! London blues rockers Dirty Thrills have just premiered their video for single ‘Lonely Soul’ and release a a very special acoustic EP ‘Devils Wine’ 21st October 2016. ‘Lonely Soul‘ is about the hardship of losing somebody you love and was recently featured in Classic Rock’s ‘Tracks of The Week’. The track features on their new EP. Lead singer Louis James explains “Acoustic is pretty new to us, we played a couple of sets at Ramblin’ Man Fair last month and were blown away by the response from the fans, so this is for them, with thanks! Their first UK headline tour. The ‘Heavy Living’ tour will begin on the 21st of October 2016 at The Firebug in Leicester and end with a special free show in London at The Big Red on 3rd of November.